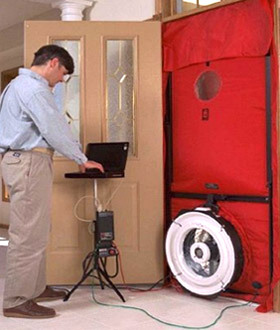 Our BPI-certified professionals will utilize blower door testing and/or infrared scanning to locate insulation and air sealing defects in your structure's walls, ceilings, and floors. Our detailed analysis and recommendations will pinpoint problem areas and offer affordable solutions to repair and insulate your home or business. 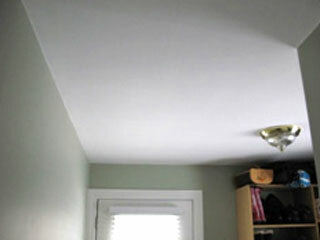 Air leaks in the attic, ceiling, exterior walls, windows & doors. Any unsafe gas leaks from your combustible appliances. 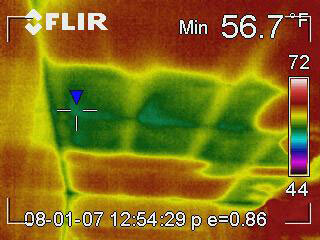 Moisture check on building foundation, basement, crawlspace and in attic. Call RetroFit Insulation for expert residential or commercial energy audits throughout Massachusetts, Rhode Island, Connecticut, New Hampshire, and Maine.